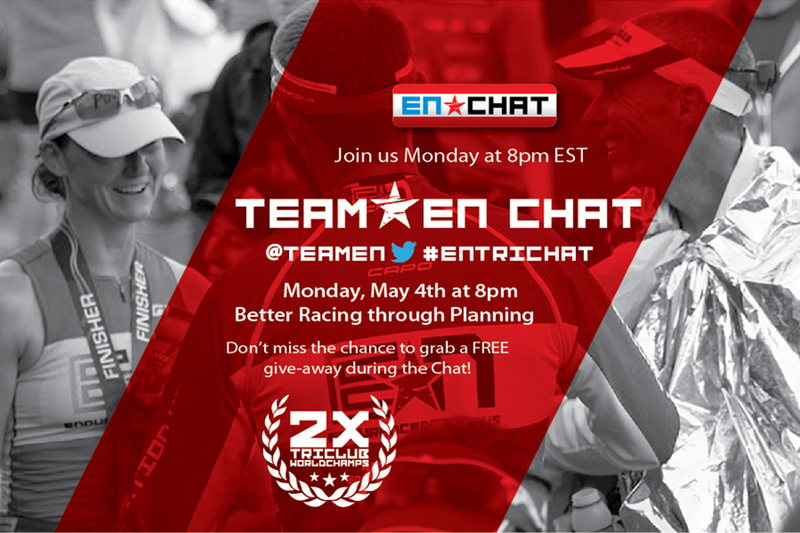 #ENTriChat "Better Racing through Planning"
Inside Endurance Nation, we have forum after forum for race reports, race plans and imperative information about almost every major triathlon in the world. When you post your race plan inside EN, you get the comfort of knowing a community of experienced athletes can help you fine tune your plan so that on race day you are confident on course. This is one of the many ways Endurance Nation stands out in the crowd, community coaching. We invite you to step inside EN for a FREE week of coaching. Below is the recap of #ENTriChat – Enjoy!